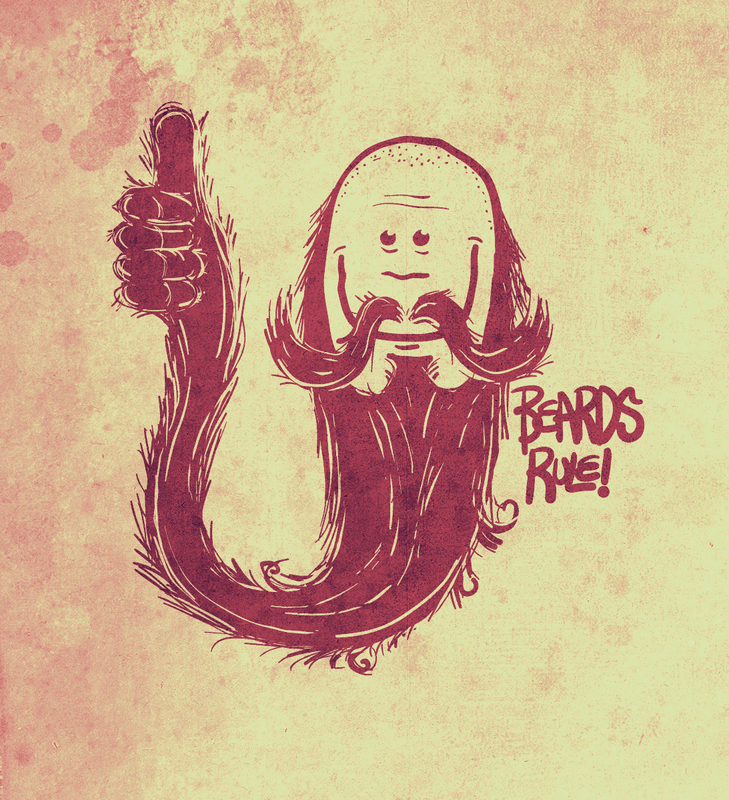 Beards. Natures way of showing who’s boss. 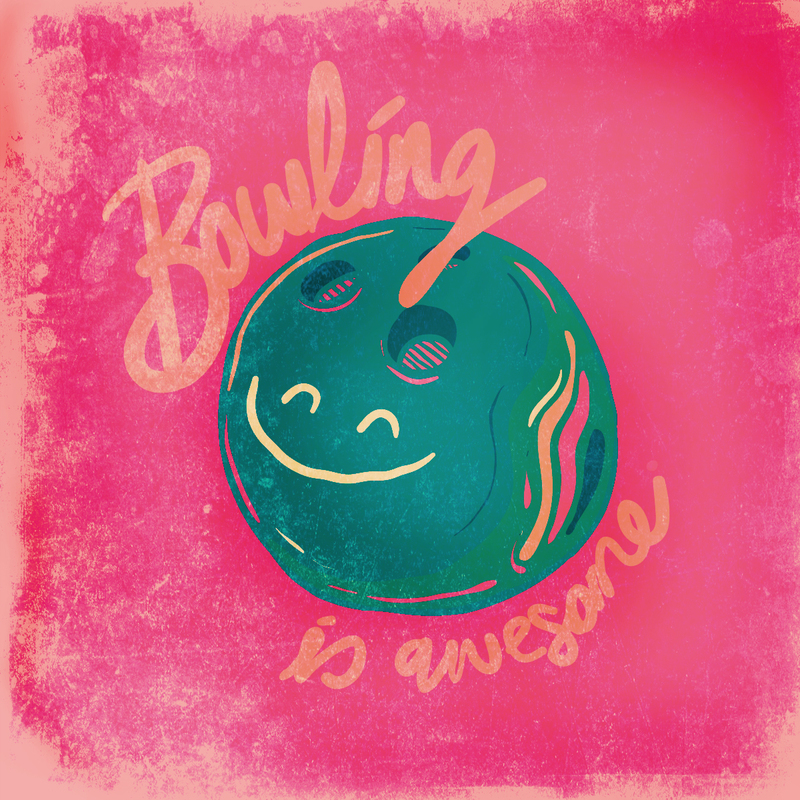 Bowling is awesome… that’s why I have now devoted two whole Panic’s to the very subject!